Overall the hotel is nice and clean same goes in the room. The value for the location is outstanding! The staff even helped me get an early morning taxi without hesitation. 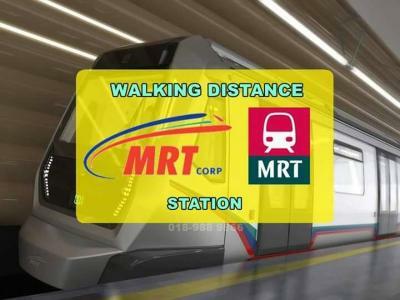 Friendly staff, good location close to MRT and monorail. nice location and staff, a bit far from KLIA2 by bus recommended via express train but pretty expensive. 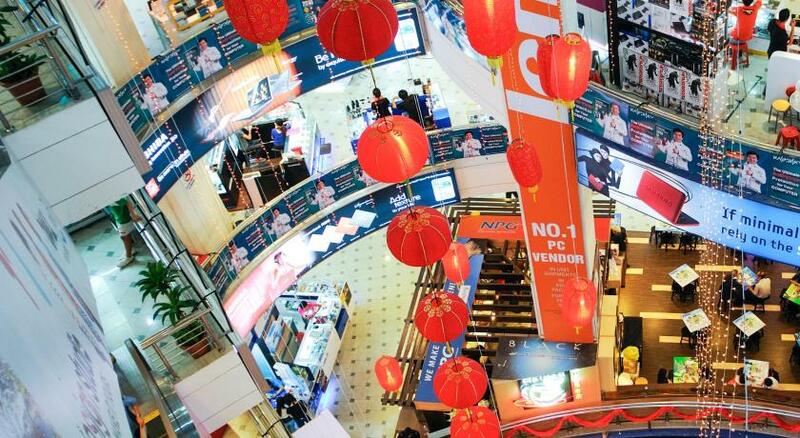 I like the location, near to shopping centre and a variety of restaurants. Affordable price. Easy to communicate with the staff and no hassle. 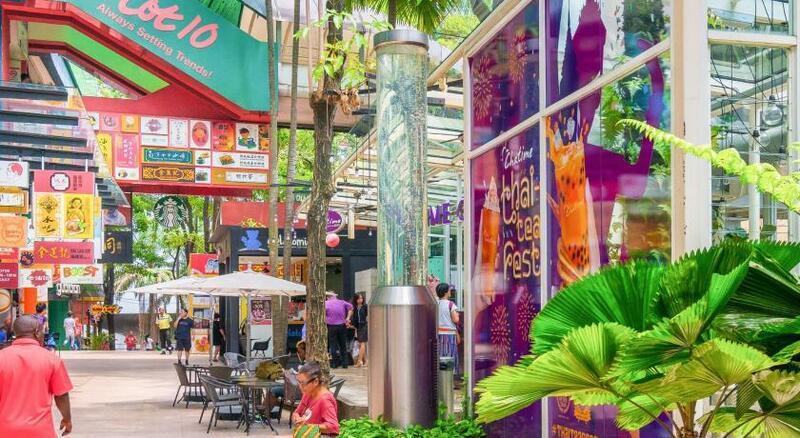 The location of this hotel is superb, just a few minutes walk to Pavilion, Fahrenheit 88, Lot 10 and Bukit Bintang. 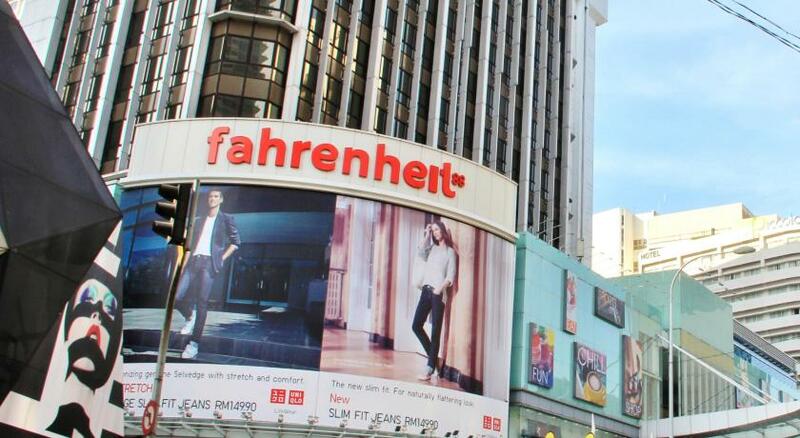 There are convenient stores such as Family Mart and 7-eleven which are assessable via walking. 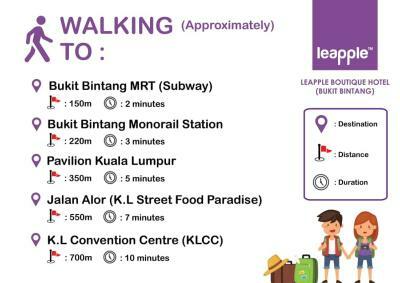 It's less than 5 minutes walk to nearest MRT Station and Monorail station. The room is clean. The staff are very polite and helpful and the security guard is forever very responsible in doing his job. 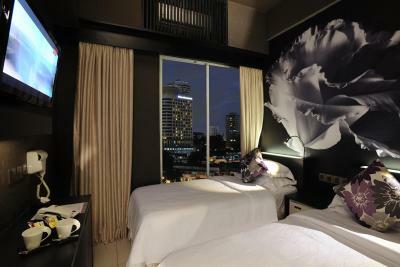 It's suitable for solo travellers who is looking for a nice single room with a good price. 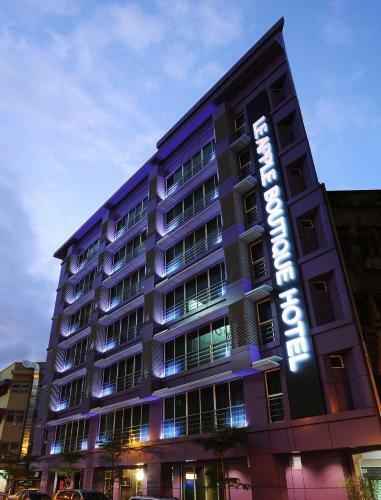 Le Apple Boutique Hotel Bukit Bintang This rating is a reflection of how the property compares to the industry standard when it comes to price, facilities and services available. It's based on a self-evaluation by the property. Use this rating to help choose your stay! 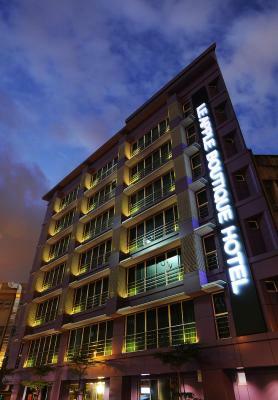 Centrally in Bukit Bintang, Le Apple Boutique Hotel Bukit Bintang sits between Lot 10 and Fahrenheit 88 Shopping Mall. 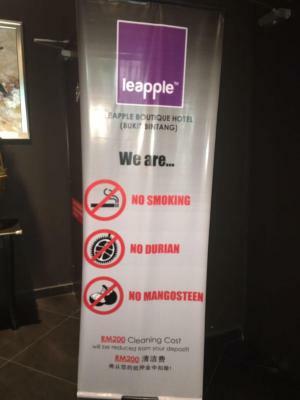 Its modern non-smoking rooms have free Wi-Fi and a flat-screen TV. 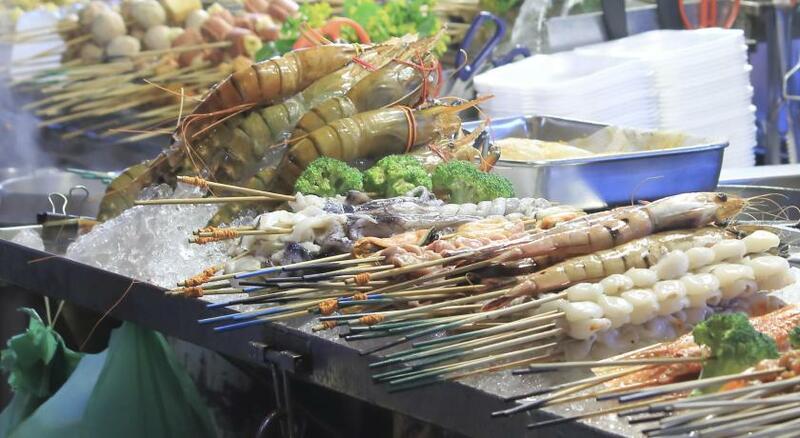 It is a 5-minute walk from Pavilion Shopping Center. 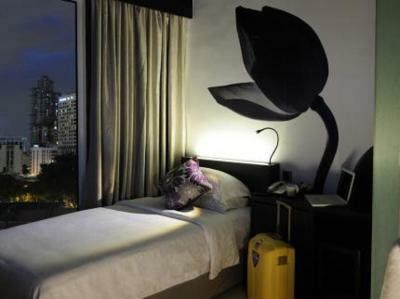 The Zen-themed rooms come with air conditioning, a personal safe and a fridge. The private bathrooms have a hot-water showers and a hairdryer. Le Apple Boutique Hotel Bukit Bintang is an 8-minute drive from KL Tower and Suria KLCC. 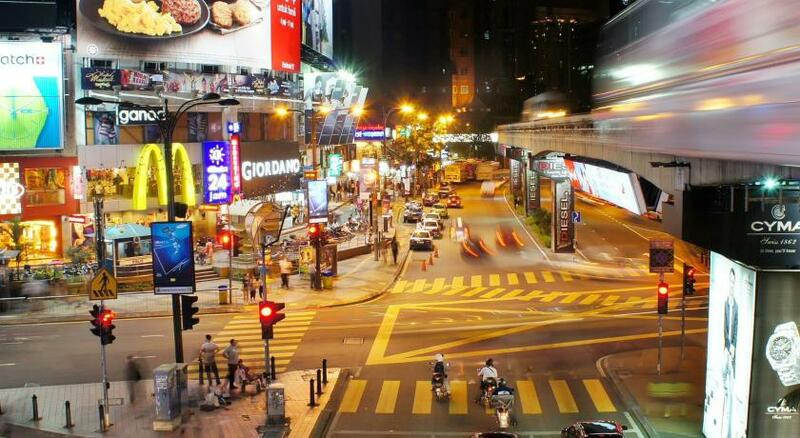 Kuala Lumpur International Airport is a 55-minute drive away. Laundry services and fax facilities are provided by the hotel. The front desk operates 24 hours a day. 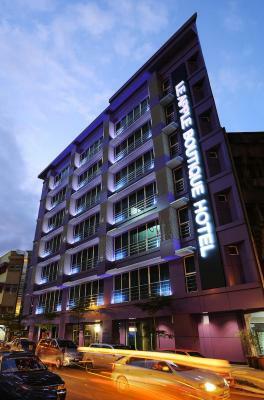 When would you like to stay at Le Apple Boutique Hotel Bukit Bintang? 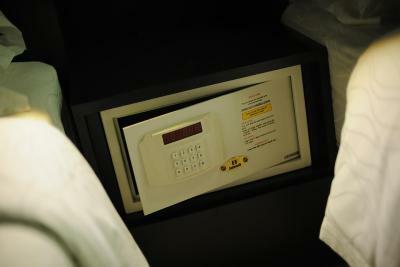 This modern air-conditioned room for 1 guest features a flat-screen TV and a personal safe. The bathroom has a shower and a hairdryer. 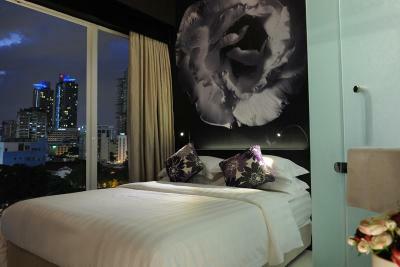 This modern air-conditioned room for 2 guests features a flat-screen TV and a personal safe. The bathroom has a shower and a hairdryer. 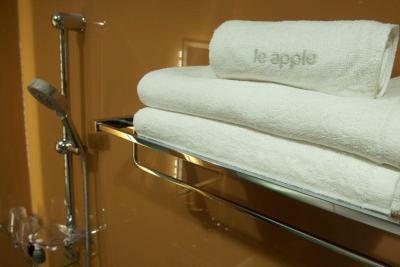 House Rules Le Apple Boutique Hotel Bukit Bintang takes special requests – add in the next step! Le Apple Boutique Hotel Bukit Bintang accepts these cards and reserves the right to temporarily hold an amount prior to arrival. 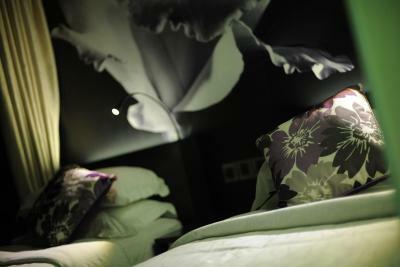 The rooms did not feel fresh, the bathrooms had a glass door allowing full daylight into the room in the morning. The price is to high compared to what you can get in KL or the same money. We did not like much about this place really. Only good would have been the location in KL is it was not for the disco opposite the hotel. Aircond shut down at midnight until morning.. Location .. Staff is friendly..
Do not provide free parking and we got charge Rm10 eventhough we parked infront the hotel. Besides, our car is not being guarded by the people who charged us. The air-con takes a little while to cool down the room. Need some servicing. Lights along corridor can be brighter. Location is good with eateries just opposite the property. There is no breakfast included and no parking at all. Have to park somewhere nearby from rm30 the least which turns out more expensive than living at hotels around klcc where we get free parking and breakfast! 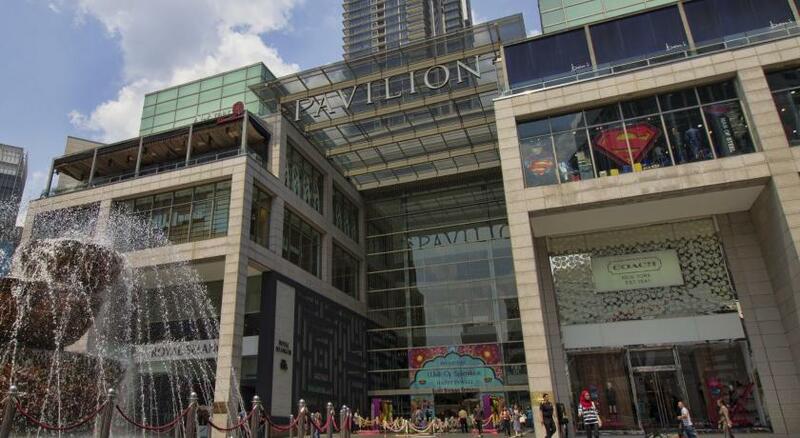 With the same price, i get a one bedroom suit at the Zon suit just 5 min walking distance rom klcc with free parking and breakfast. 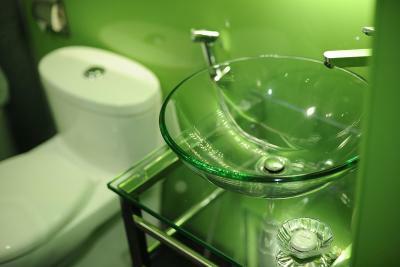 Toilet design, a bit noise and less power socket. Tv channel selection was superb. Noise from the opposite pub.